YouTube is a #1 video sharing site around the World. Do you want to know some interesting facts about YouTube. Here below 25+ interesting facts about YouTube. YouTube was founded in early 2005 by three ex-PayPal employees. 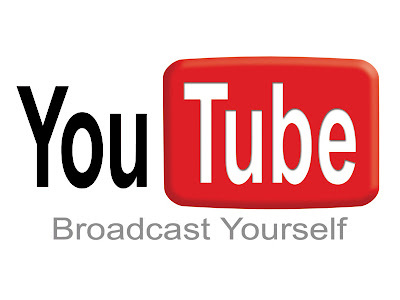 In 2011, YouTube had more than 1 trillion views or around 140 views for every person on Earth. Millions of subscriptions happen each day. Justin Bieber - Baby ft. Ludacris is the most watched YouTube video of all time. YouTube has more than eight million reference files (over 500,000 hours of material) in Content ID database; it's among the most comprehensive in the world. Clicks on the ‘like’ or ‘dislike’ button on YouTube have doubled since the start of 2011. For every ‘dislike,’ YouTube video gets 10 ‘likes’- people like to tell other people about the stuff they love.